When our nervous system is healthy, it successfully orchestrates our ability to function. But when it’s diseased, the results can be devastating. A diagnosis of dementia means a person can lose their entire life experience and skill set at an alarming pace. Patients forget details such as their date of birth, their child’s name, or even their own name. The idea of treating this disease was appealing to Dr. Malgorzata Bach, so, after she earned her medical degree from Jagiellonian University in Krawkow, Poland, she moved to the United States to complete her neurology training and fellowship at the University of Wisconsin – Madison. While she received her education, the statistics for dementia became more and more alarming. That’s because age is the greatest risk factor for developing dementia, Bach explains. As baby boomers advance into their late 60s and older, they become more likely to develop neurodegenerative diseases. While genetics and family history are other large risk factors for developing dementia, Bach says people can lower their risk by managing their physical health. Controlling high blood pressure, obesity and diabetes can actually help to prevent dementia. Dementia is an umbrella term that describes difficulties with memory, language skills and cognitive ability, Bach explains. Alzheimer’s disease is the most common, accounting for 80 percent of dementia patients. In some cases, components of dementia may be reversible or treatable, Bach says. But currently, most cases of dementia are irreversible. In Bach’s experience, these services aren’t always widely available. But fortunately, the tools she’ll need to diagnose and treat dementia are available at Northwest Neurology, where she begins working this February. 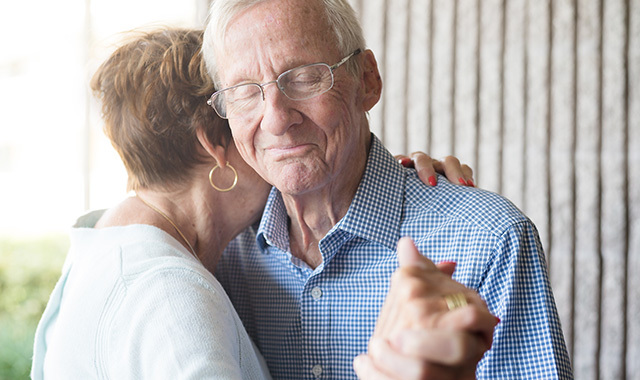 In addition to multi-disciplinary treatment, Northwest Neurology provides access to social services to help patients and their families navigate dementia. From same-day appointments to support group referrals, Northwest Neurology’s resources can help the difficult disease become more manageable, Bach says. Bach says there is a nationwide goal to establish more definitive treatment for Alzheimer’s disease by 2025, led by the National Alzheimer’s Project Act. This entry was posted on Tuesday, January 29th, 2019 at 11:59 am	and is filed under Health & Fitness. You can follow any responses to this entry through the RSS 2.0 feed. Both comments and pings are currently closed.